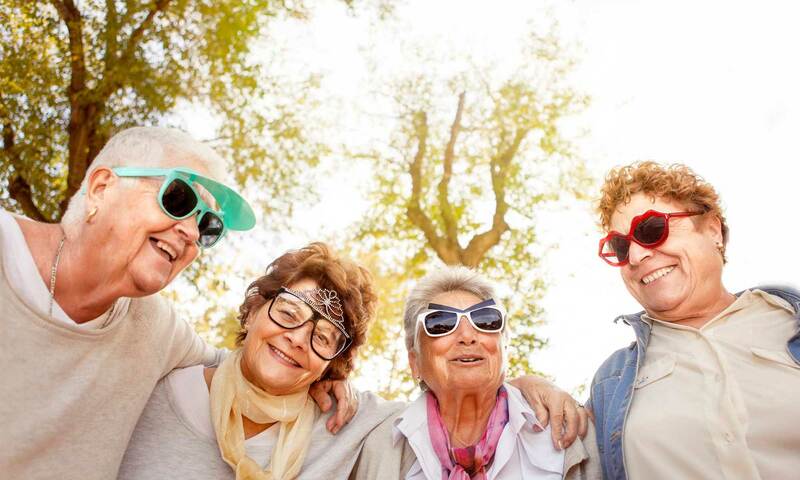 At Affinity At Walla Walla, we’re changing the conversation around 55+ communities. 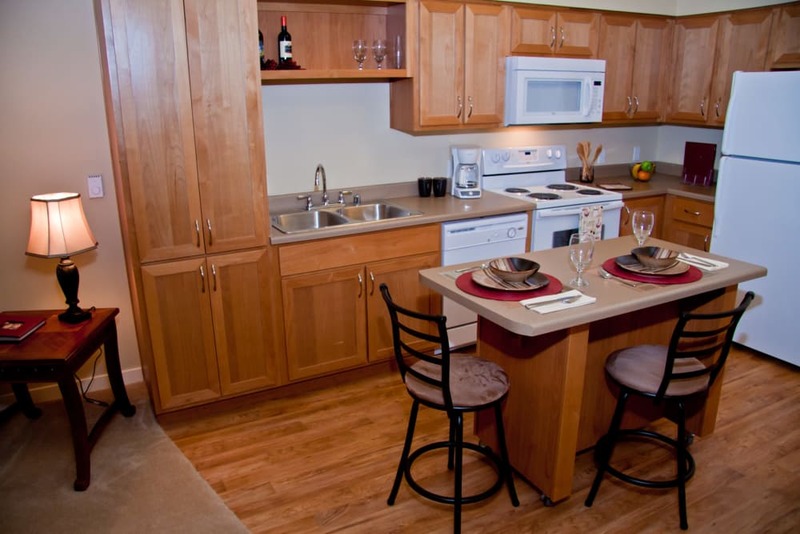 Our studio, one, and two bedroom apartments for rent in Walla Walla are specially designed for active adults. 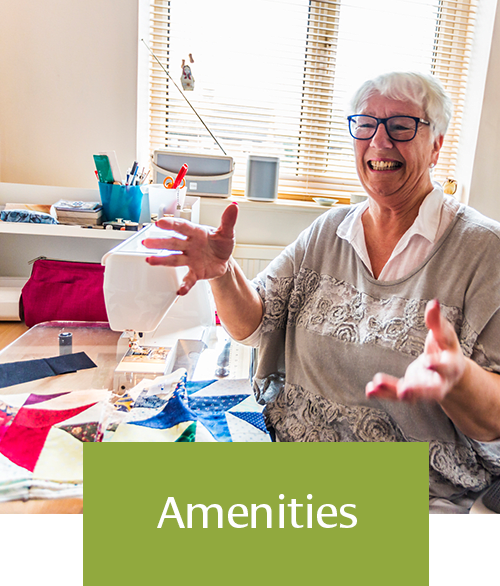 A resident’s ideal day is more likely to include bungee jumping than bingo, and our community amenities reflect that attitude. 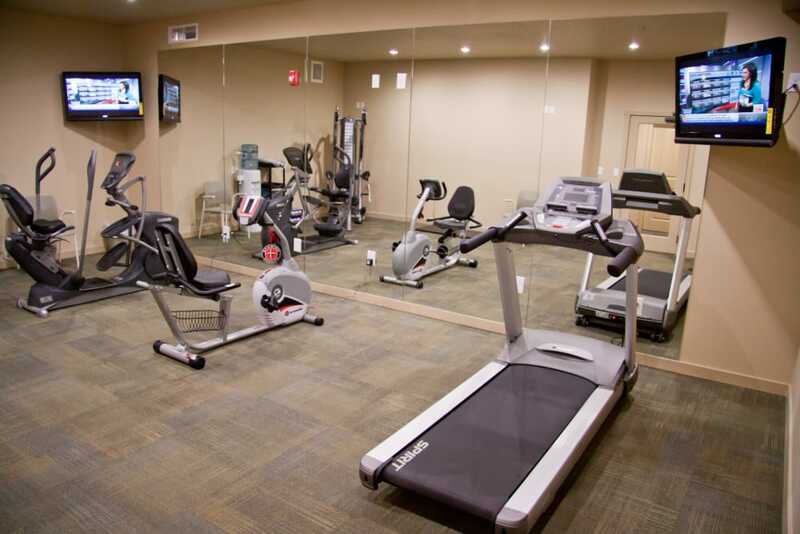 Community amenities include a game room, art studio, movie theater, and more. There’s even an Irish pub, Dilly Dally’s, where you can gather with friends and neighbors and chat about your latest adventure. 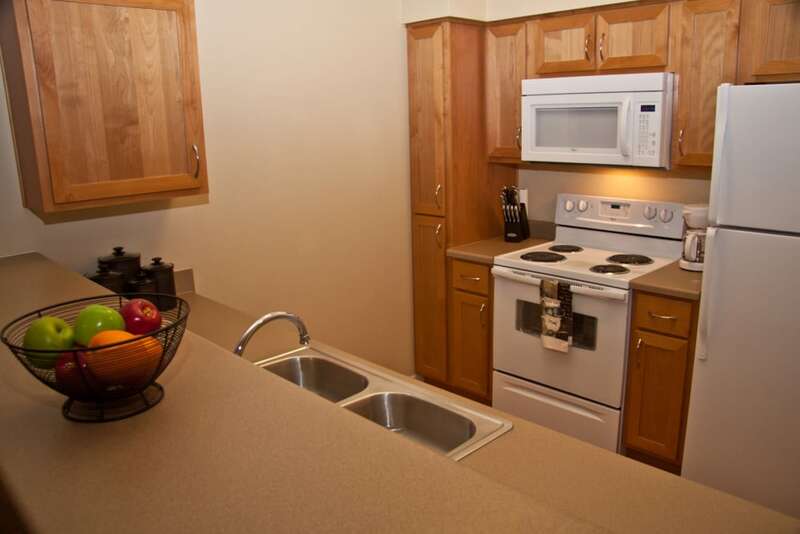 Enjoy your private studio, one, or two bedroom apartment with a modern kitchen, in-home washer and dryer, and stylish wood-style flooring. Looking for some fun? 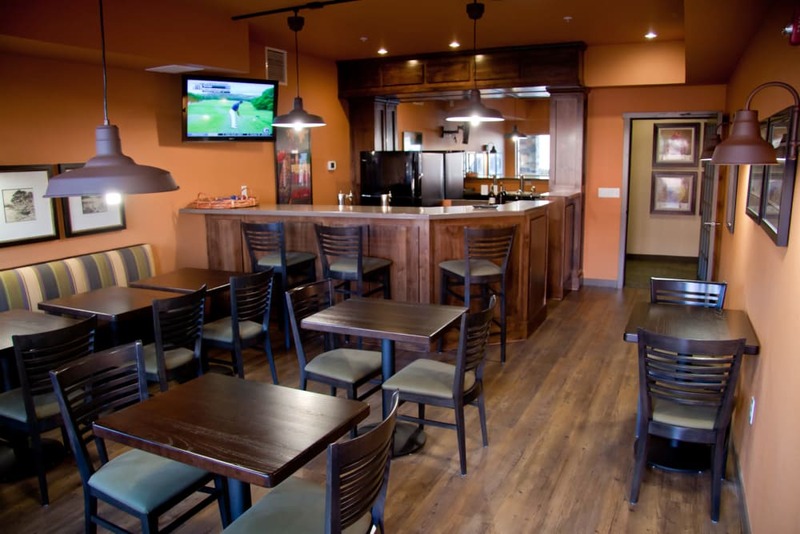 Make your way to Dilly Dally's Pub and Lounge for drinks, then head over to the movie theater and enjoy your favorite flicks and complimentary popcorn. The very best of Walla Walla is at your fingertips. 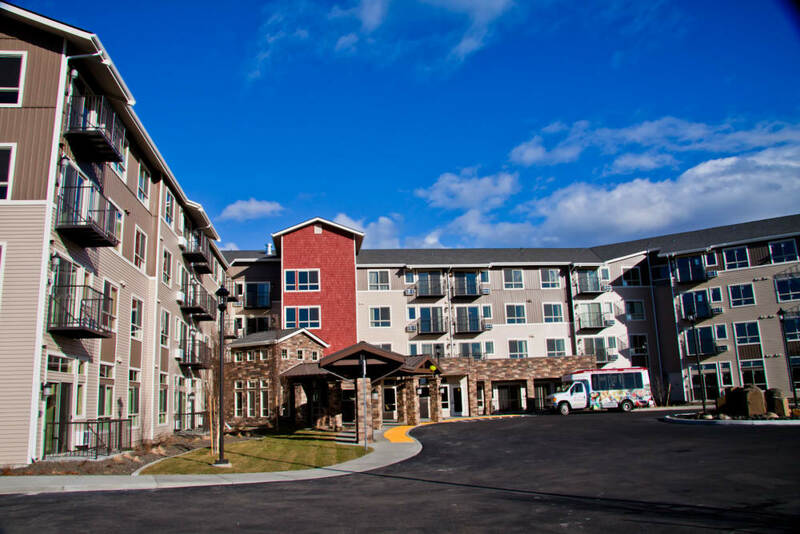 Residents of Affinity At Walla Walla don’t have to compromise to get the close-knit community atmosphere they crave. 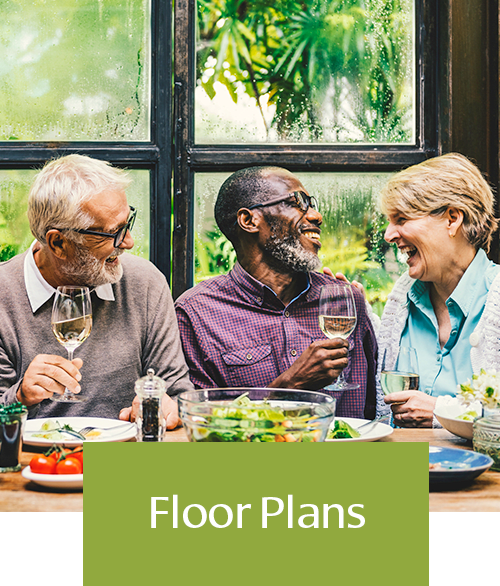 Our 55+ apartment community in Walla Walla, combines the appeal of a private home with the activities and amenities of an all-inclusive resort – with a look and feel that’s as vibrant and stylish as our active residents. 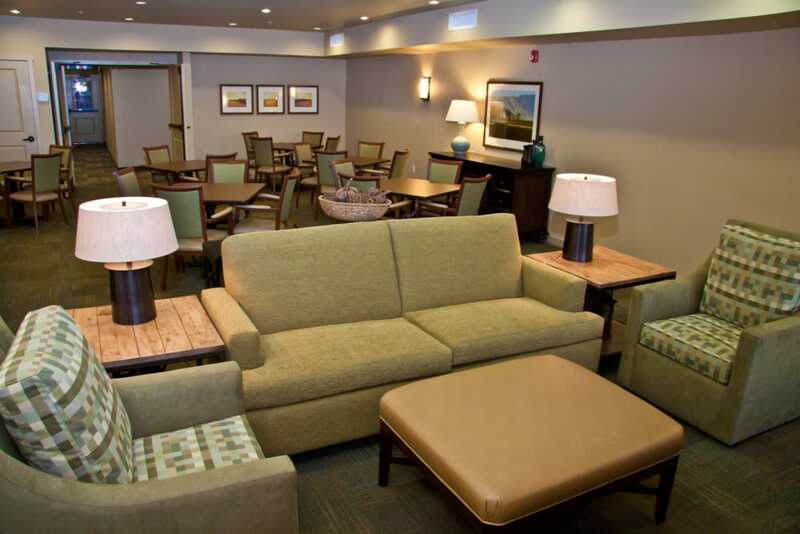 Your rent includes access to all of our incredible community amenities, as well as all utilities (including WiFi and TV), so you only have to write one check each month. "Moving to Affinity was perfect fit for me. I love the vibe of having people around and things to do right at home. Gardening, happy hour at Dilly Dally's, movie nights, excursions with new friends. 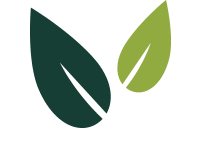 I'm more active and social than I've ever been thanks to Affinity. I can't imagine living anywhere else!" 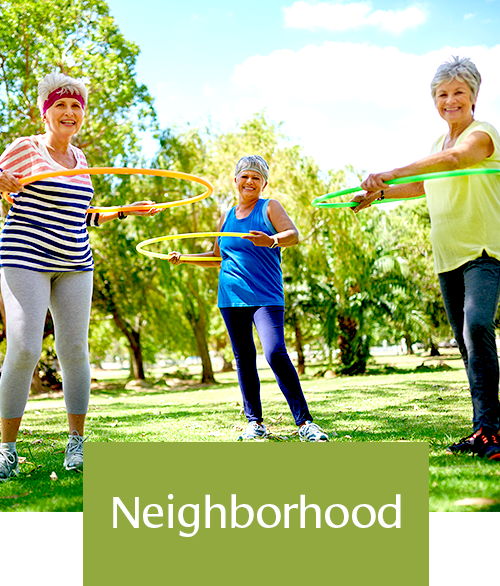 One monthly rent payment covers the cost of your home, utilities, workout facilities, pub, and more than 30,000 square feet of extra living space to play, create, exercise, and socialize.